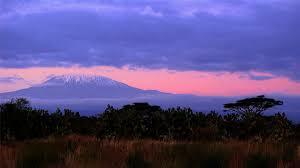 Use the form below to Inquire More or Reserve 9 Days Kilimanjaro Climb on Lemosho Route. 08h00: After breakfast leave the hotel for the Kilimanjaro National Park gate at Londorossi Park Gate for entry registration, drive on to the Lemosho glades to the trailhead at 6,890 ft /2100m. 12h30: Have lunch at a picnic site at the trailhead. 19h00: Dinner and retire for the day at Mti Mkubwa campsite. 08h00: Trek across several streams in the heather zone of the mountain and cross the Shira Ridge on to the Shira Plateau where we camp for the night. 19h00: Dinner and retire for the day at Shira (1) Plateau Camp. 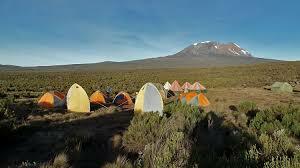 08h00: This day’s trek is a gentle one across the plateau to Shira Hut camp on moorland meadows zone. 12h30: Have lunch at a Shira hut. 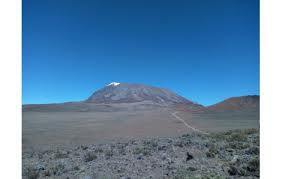 14h00: The afternoon can be used for walks on the plateau which helps climbers to acclimatize. 19h00: Dinner and overnight at Shira hut. 08h00: Head eastward to a junction where we continue to Lava Tower Campsite (14,760ft/4500m), then descend to Barranco camp thus allowing your body to adjust to altitude change. 19h00: Dinner and overnight at Barranco camp. 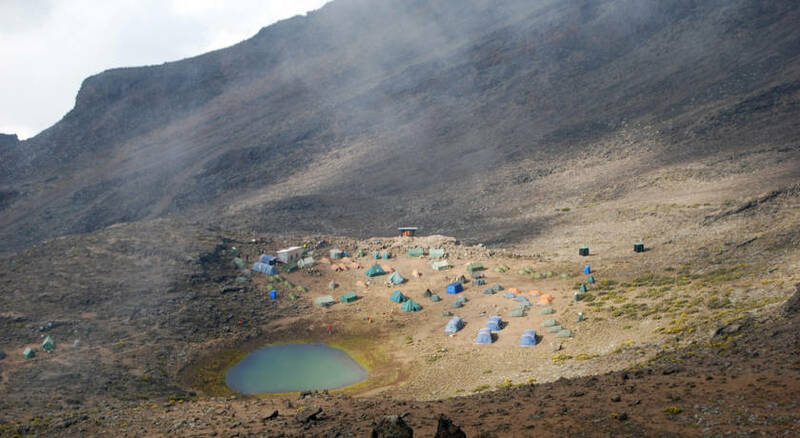 08h00: After breakfast, hike across the Karanga Valley and ascend to Barafu campsite. 13h00: Picnic lunch along the trail. 17h00: Have dinner and take the day’s rest ready for the hike to the summit. 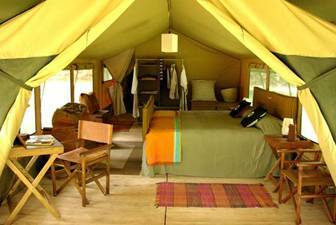 Note: An extra day for acclimatization can be added by staying overnight at Karanga camp then proceed to Barafu camp the next day. 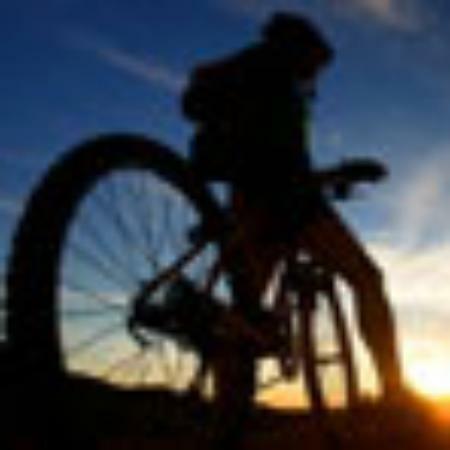 00h00: Have a cup of coffee/tea and start the midnight trek to the summit via Stella Point. 06h00: Reach the summit, Uhuru peak, have a short period of photo taking then descend to Barafu camp for breakfast/Brunch and a little rest. 12h00: Continue down to Mweka hut for the days and night’s rest. Chemical eco-friendly toilet provided as a complimentary service for groups of 4 persons and above.